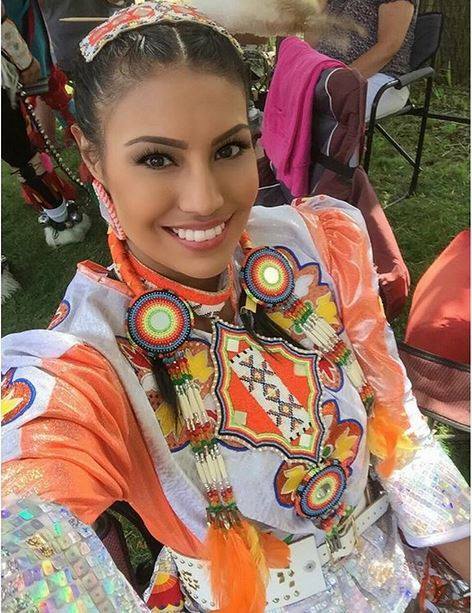 White Wolf : 20 Photos of Mrs. Universe 2015, Ashley Callingbull, in traditional dress for Native Pride. 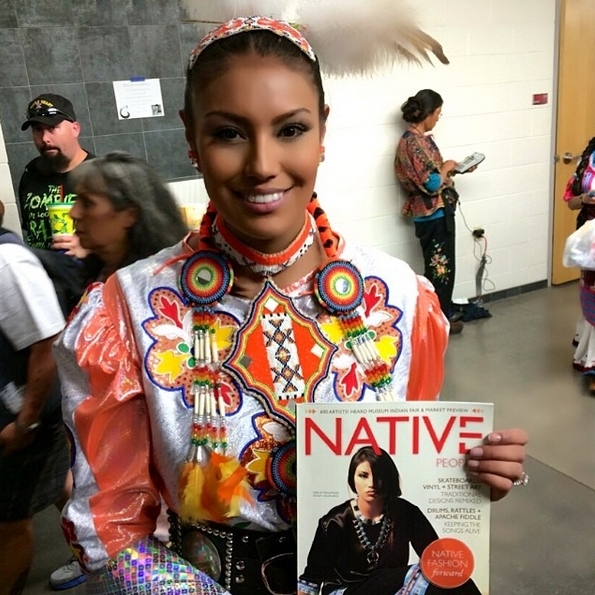 20 Photos of Mrs. Universe 2015, Ashley Callingbull, in traditional dress for Native Pride. She went to Belarus, she saw, and she conquered. And she won. 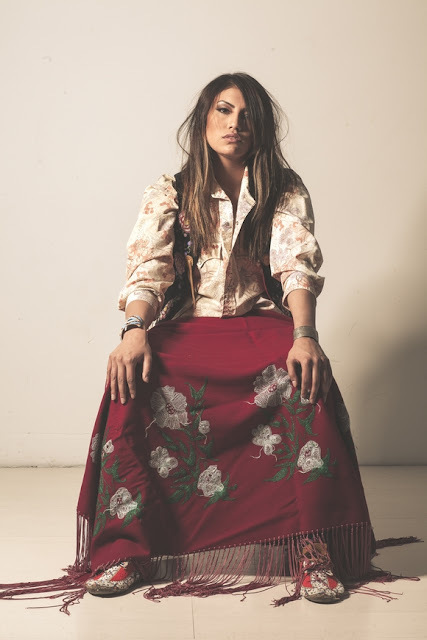 The model/actress/advocate who can be seen on the APTN series Blackstone was quick to hail her good fortune as a victory for Turtle Island's Indigenous people. 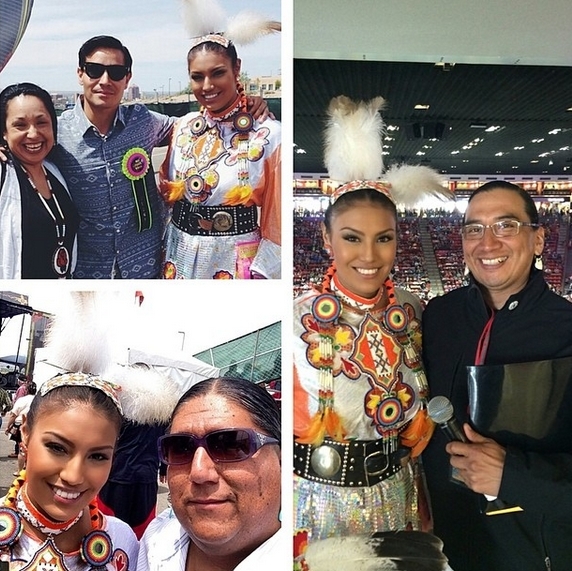 "Representing First Nations on the international stage was the best feeling in the world," she wrote on Facebook. "I'm so proud to be MRS Universe 2015." 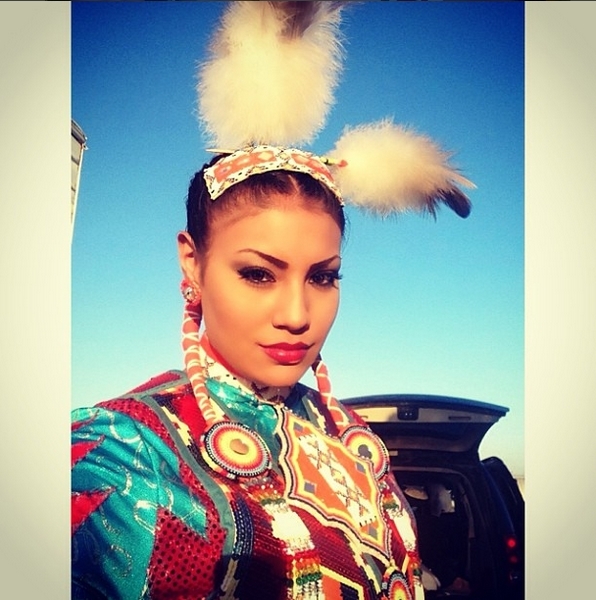 Callingbull said winning the Mrs. Universe crown is a blow against the stereotypes surrounding First Nations people. 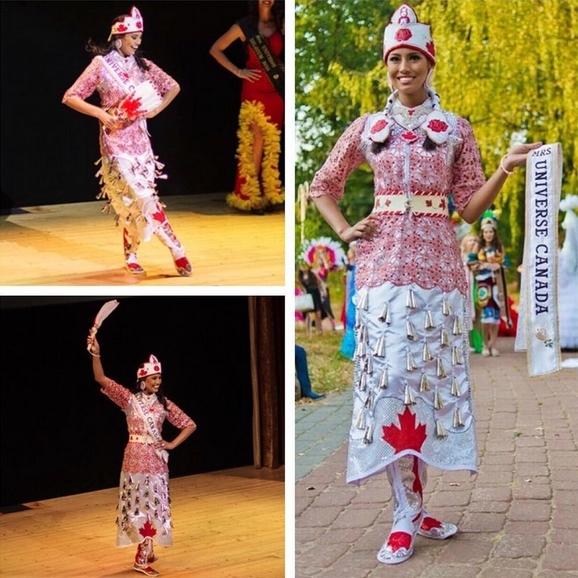 When competing in previous pageants, she said, she was judged for coming from the Enoch reserve, west of Edmonton, and told that she wasn't expected to place well in the competitions. 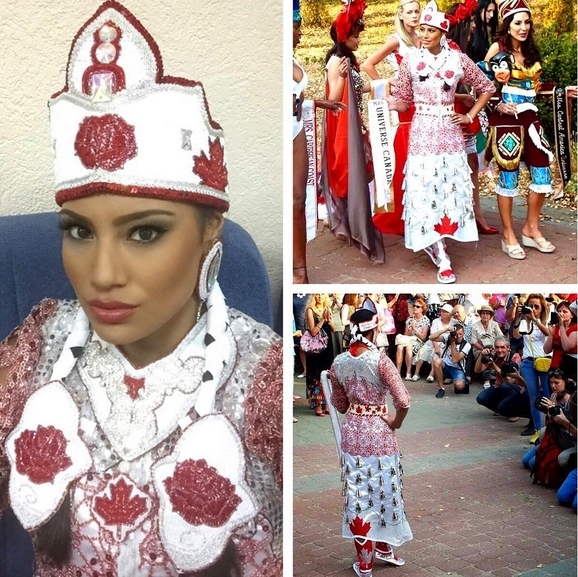 That made her only more determined to showcase her culture. 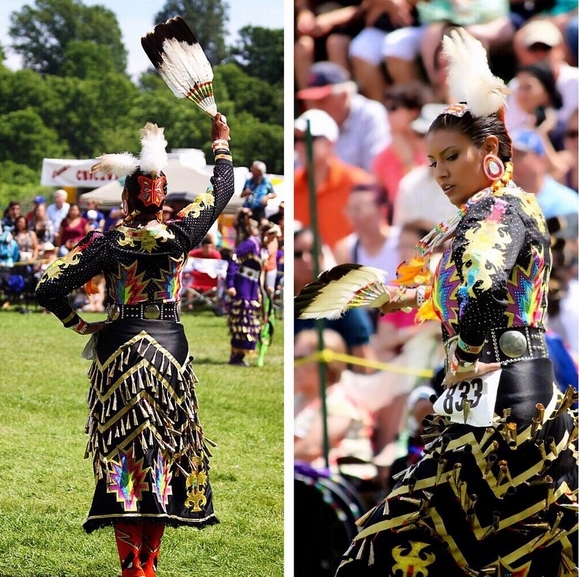 During the competition, she wore a jingle dress, often worn during pow-wow dances. 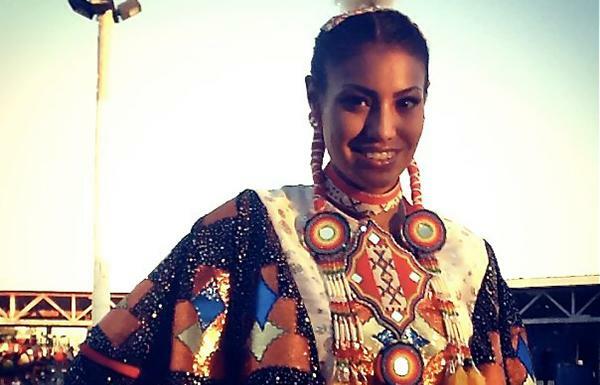 For the talent competition, Callingbull chose to sing a traditional song while wearing a white buckskin dress. 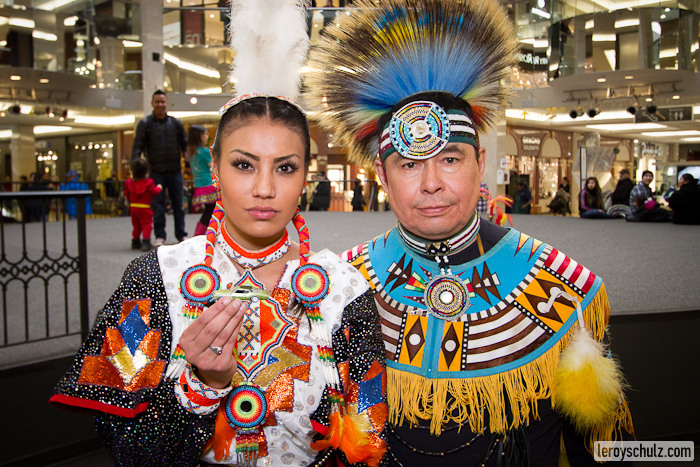 "Everything basically stated, 'This woman is First Nations native, and she's proud of it,'" she said. 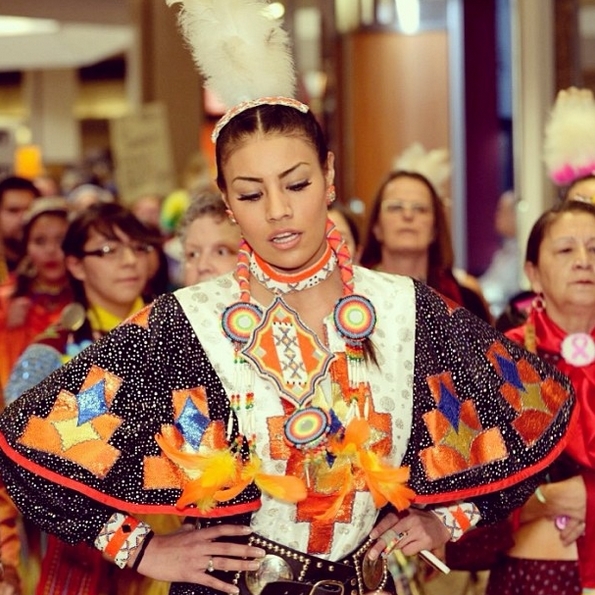 Responses to "20 Photos of Mrs. Universe 2015, Ashley Callingbull, in traditional dress for Native Pride." She is so beautiful. The photos are spectacular. 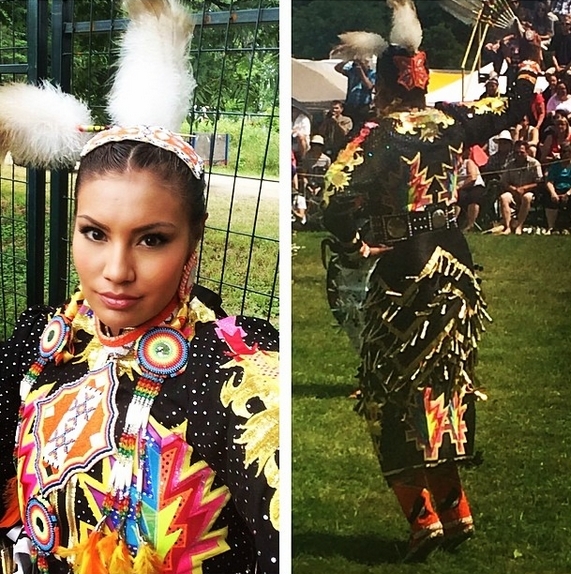 So glad she wore her traditional clothing and danced in her traditional way. wow gorgeous and amazing. wow. how wonderful. she is so beautiful and talented, she had to win. courageous too. Fantastic-the whole package and a huge ambassador for change. Talk about "shining your light"! The photos are terrific, but honestly the beauty if from within as much as anything. Very awesome and interesting. But the whole one eye thing has got to stop. Absolutely stunning and I look forward to seeing this beautiful woman a LOT in the near future...Very proud of her. Very smart, insightful, mindful, and everything that is good about a person. Long may she reign in this light that shines on her. Our gift ... precious and just PERFECT!!! Loves Native American Geometrical Designs and shall wear Jacket today from twigged memory ! 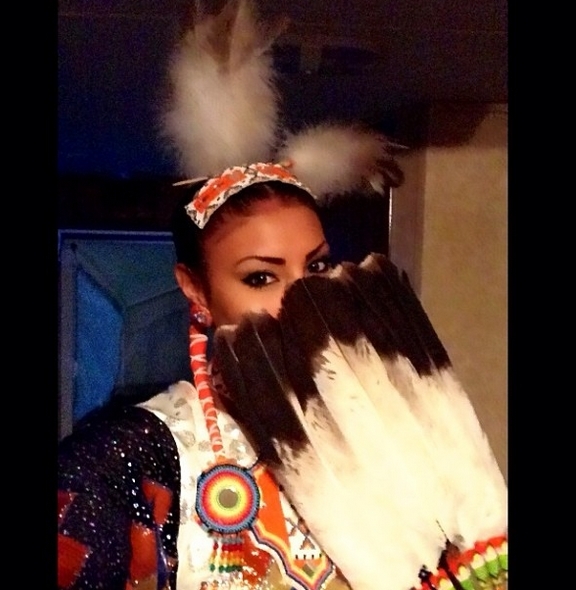 I look forward to following this young woman's representation of her culture. If your people hadn't been conquered and this whole continent not been civilized by evolving democracies, a beauty like you would have been selected for sacrifice to the gods.Congratulations . Thank you for your steadfast loyalty to your culture and for representing in such an amazing way. Thank you too for your healing work; it is so very important for all women to see that healing is not only possible, but that it is incredibly beautiful! You've done such a nice job! Stronger than ever! 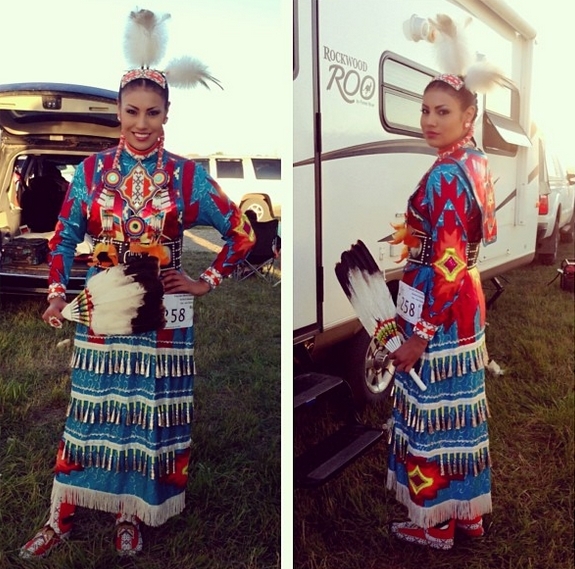 Congratulations on Miss Callingbull, beautiful traditional dress and wonderful for showcasing her native attributes. 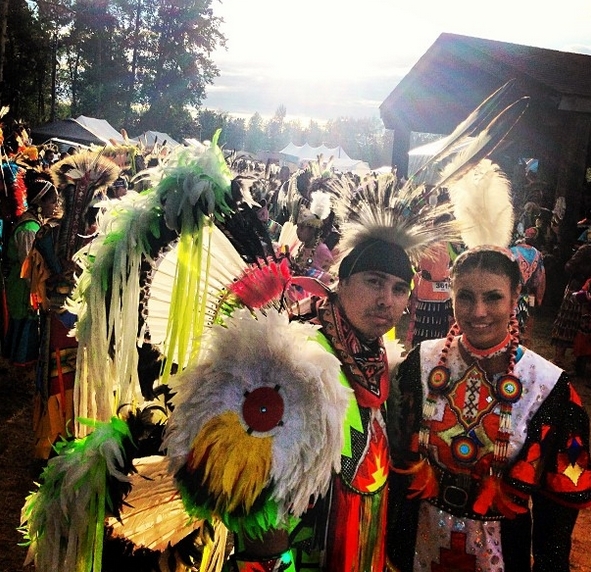 Good inspiration for all native people around the world.